Claverack 21 Acres Views Subdividable. These 21 mostly open acres can be easily divided into 4 lots. 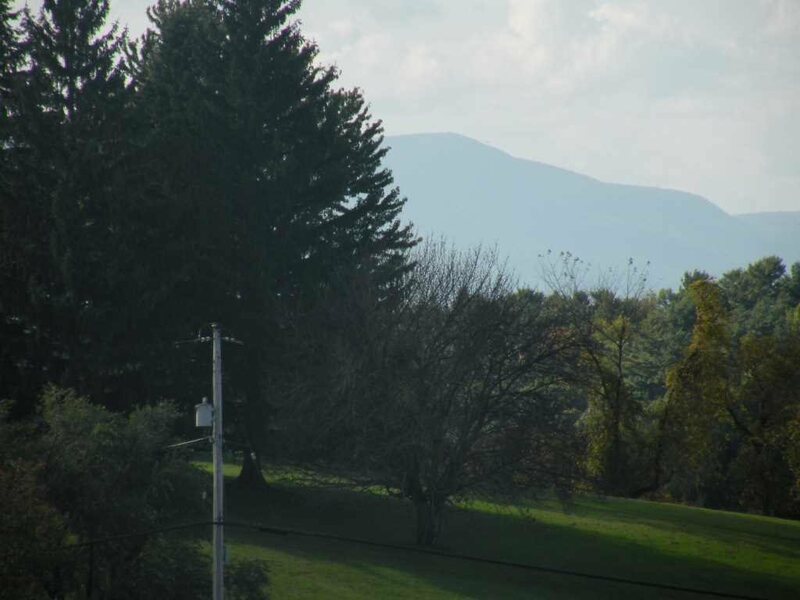 With great views of the Catskill mountains and good road frontage it lends itself to 4 lot subdivision or organic farming.